The sheepdogs and cattle dogs of the world are here, including the much-loved collie breeds and those royal favorites, the corgis. Unlike the livestock guardians that simply stand sentry, herding dogs actively round up cattle and sheep with frantic running, eye contact and aggressive barking. 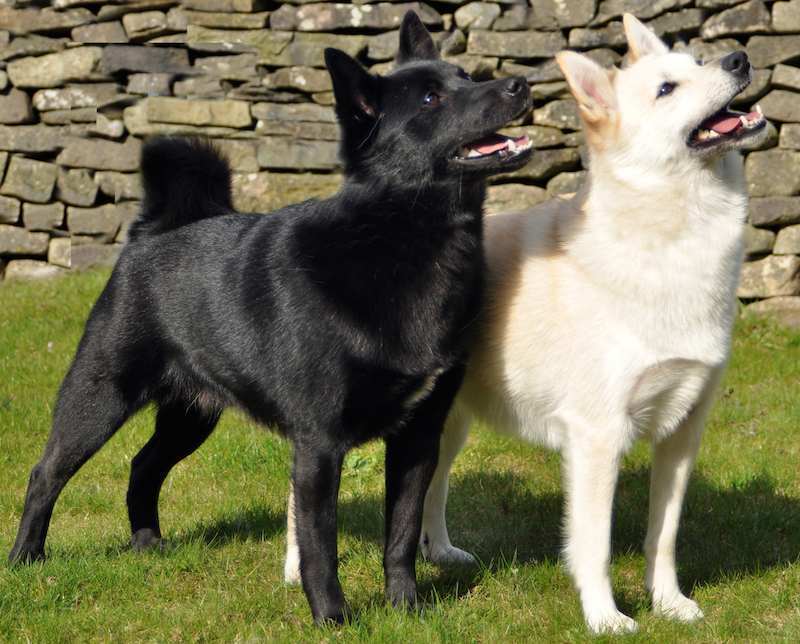 Some of the more intelligent dog breeds belong to this group, including the popular German shepherd dog, perhaps most famous for its police work, and what is arguably the most intelligent of all breeds, the Border collies. Although most of these are now simple companion dogs that have never even seen a sheep, the instinct to herd in some of them can be strong. Where no livestock exists, children and adults alike may be rounded up into corners or even tight circles by these serious, tireless workers. 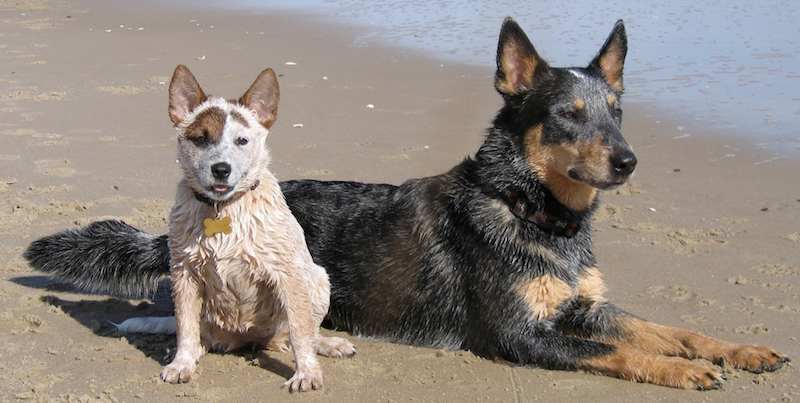 The Australian Cattle Dog, or simply Cattle Dog, is a breed of herding dog originally developed in Australia for droving cattle over long distances across rough terrain. 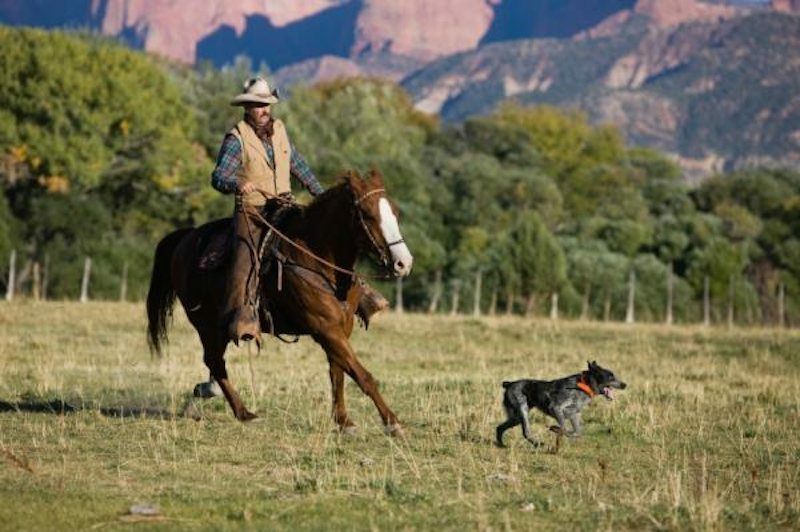 Droving is the practice of moving livestock over long distances by walking them on the hoof with the aid of dogs. 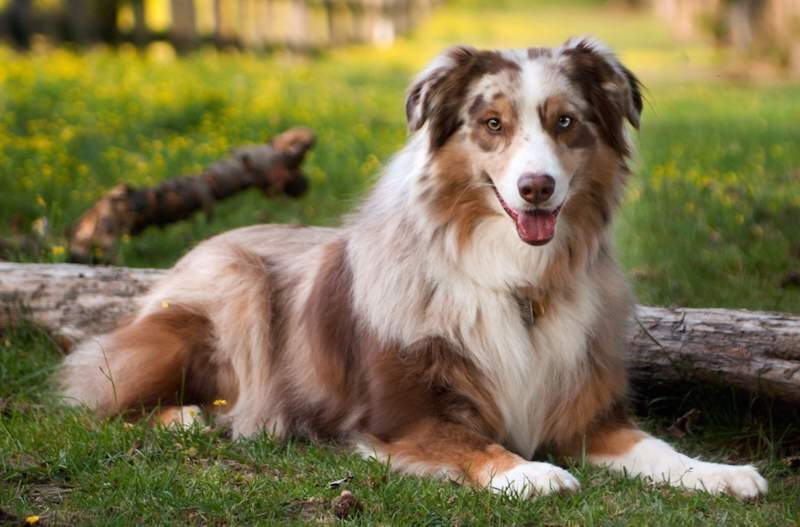 The Australian Shepherd is a medium size breed of dog that was developed on ranches in the western United States. The Belgian Shepherd is a breed of medium-to-large-sized herding dog. It originated in Belgium. 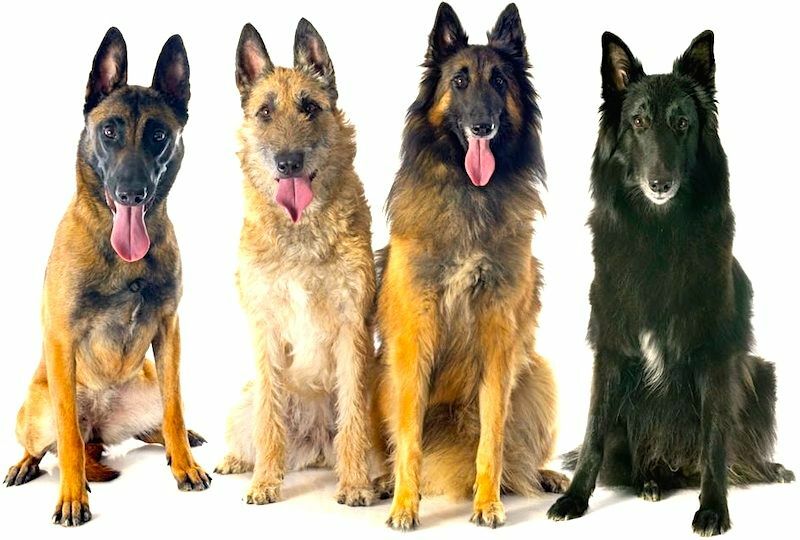 There are four types of Belgian Shepherd Dogs as seen above from left to right, the Belgian Malinois, Belgian Laekenois, Belgian Tervuren and the Belgian Groenendael. 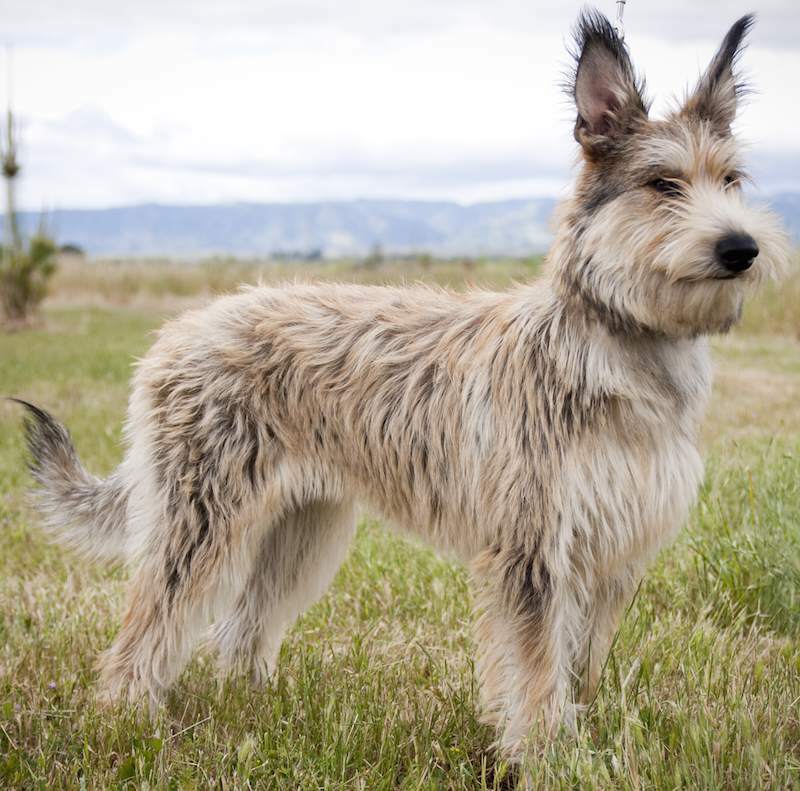 The Berger Picard or Picardy Shepherd is a French breed of dog of the herding group of breeds. These dogs nearly became extinct after both World War I and World War II and remain a rare breed. 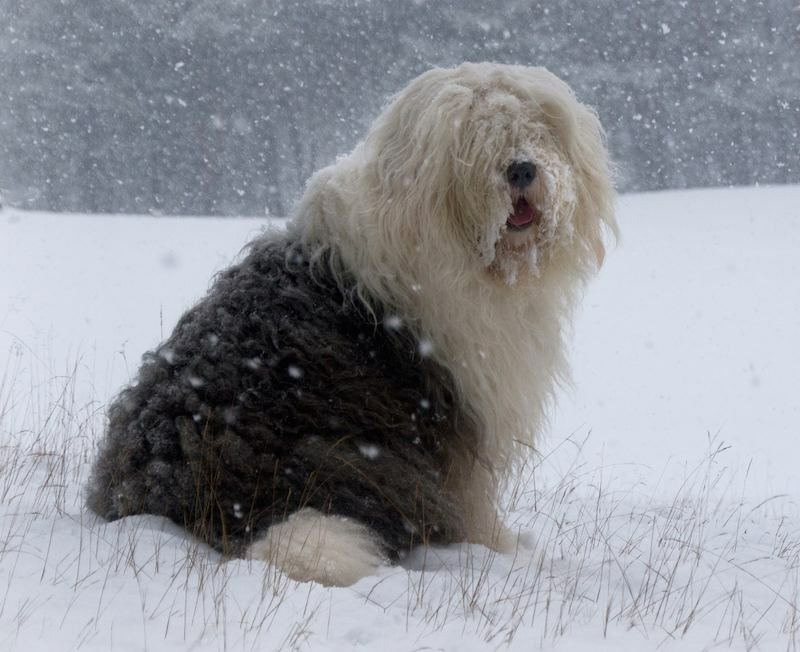 The Berger des Pyrenees (Pyrenean Shepherd) is a medium-small breed of dog native to the Pyrenees mountains in southern France and northern Spain, bred since at least medieval times for herding livestock, especially sheep. 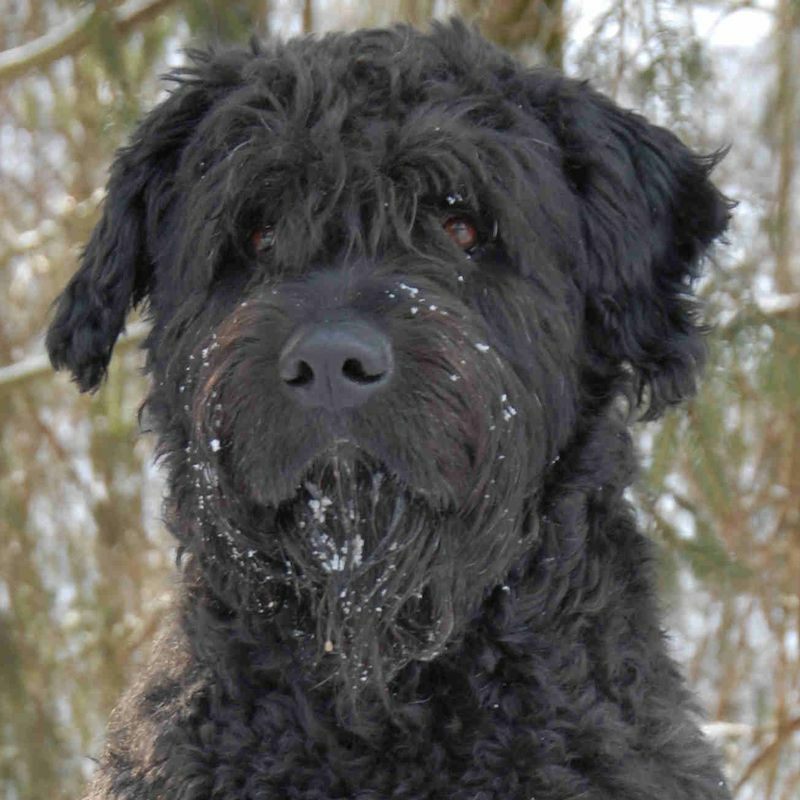 The Bouvier des Flandres is a herding dog breed originating in Flanders. They were originally used for general farm work including cattle droving, sheep herding, and cart pulling, and nowadays as guard dog. 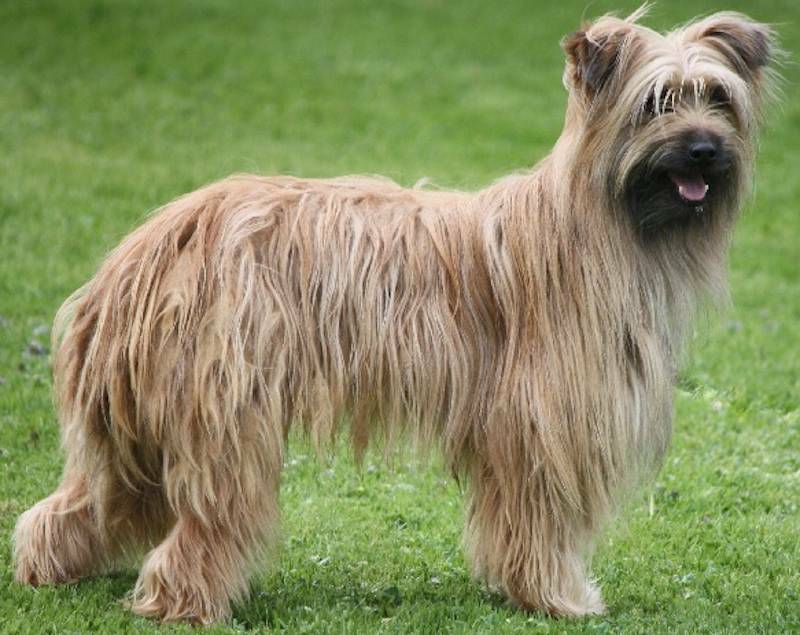 The Briard is an ancient breed of large herding dog, originally from France. 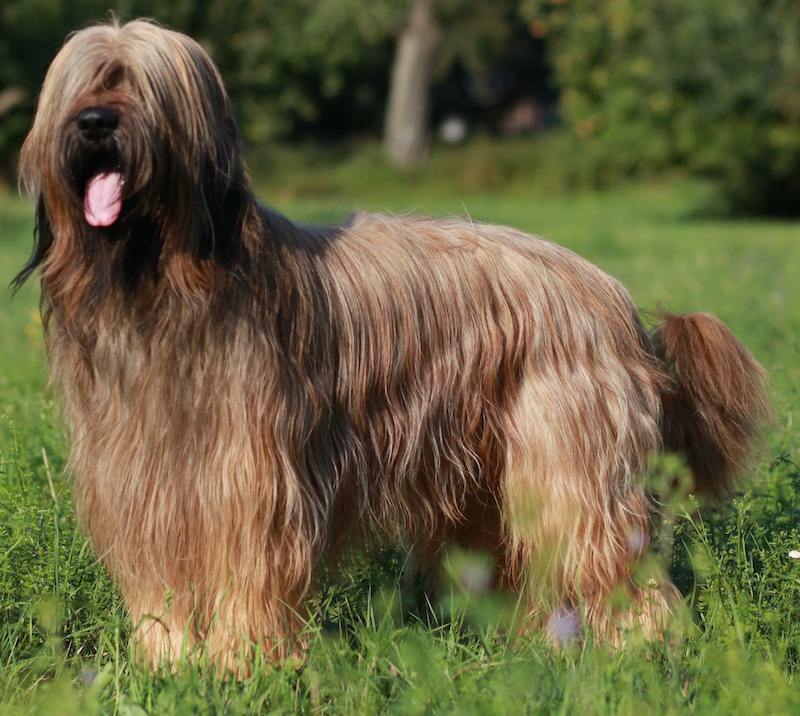 The Briard possesses a balanced temperament that is neither aggressive nor timid. He forms a tight bond with his owners and is sometimes aloof with strangers. 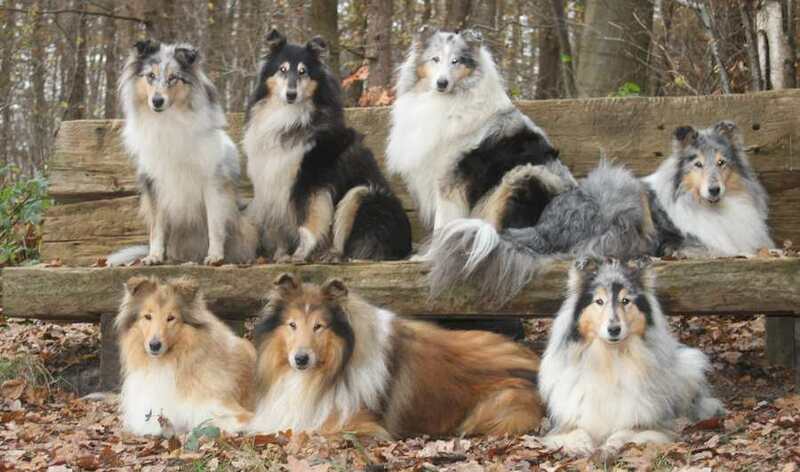 The collie is a distinctive type of herding dog, including many related landraces and formal breeds. The breed originated in Scotland and Northern England. The collie is a medium-sized, fairly lightly built dog, with a pointed snout. 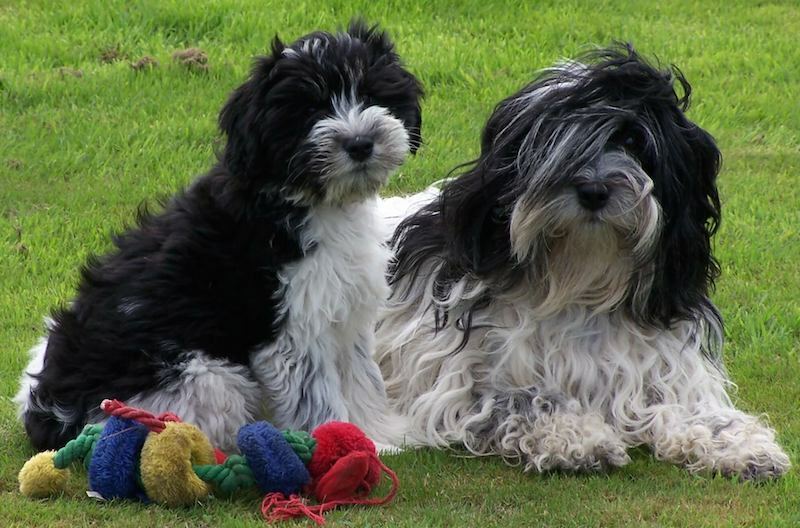 The Schapendoes or Dutch Sheepdog, is a breed of dog originating in the Netherlands. The Schapendoes was originally a herding dog and general farm dog. 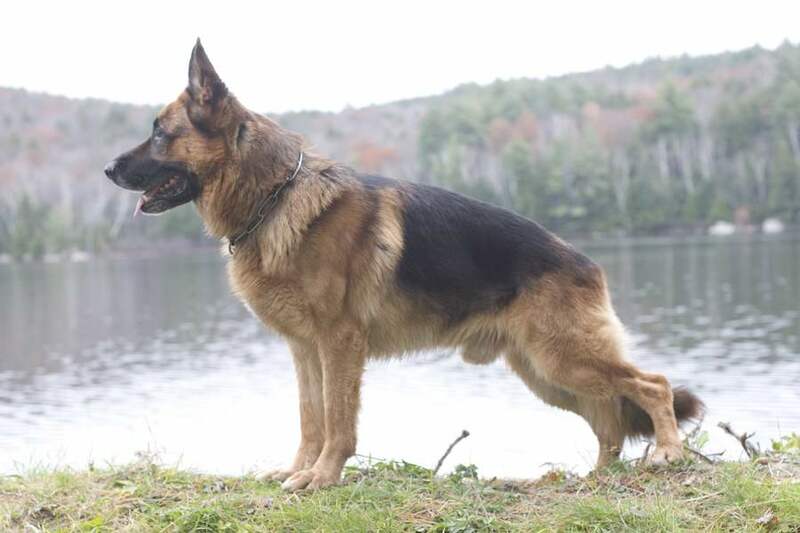 The German Shepherd is a breed of medium to large-sized working dog that originated in Germany. The German shepherd is an ideal guard dog in many scenarios. The GSD is also one of the most well known dog breeds in the world. The Icelandic Sheepdog is a breed of dog of spitz type originating from the dogs brought to Iceland by the Vikings. 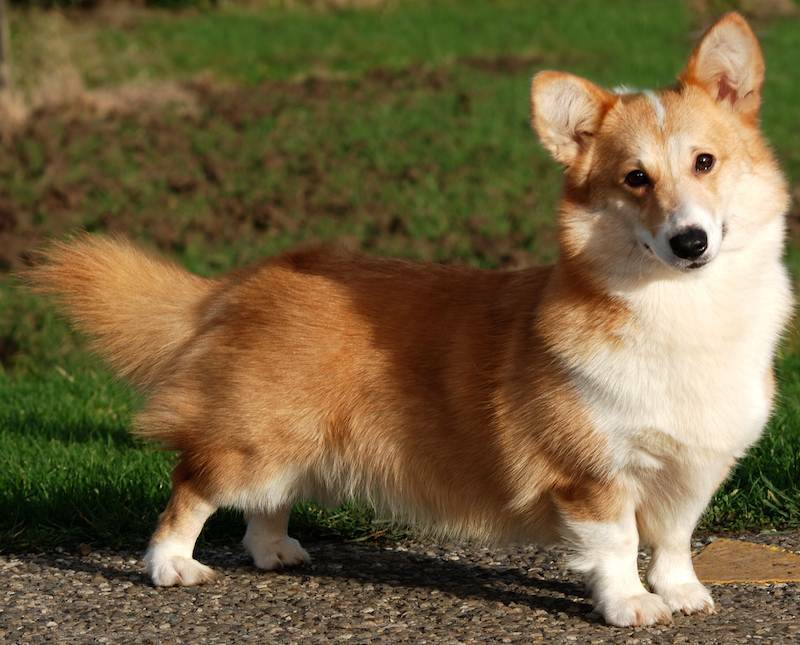 It is of similar type to the Norwegian Buhund, the Shetland Sheepdog and the Welsh corgi. 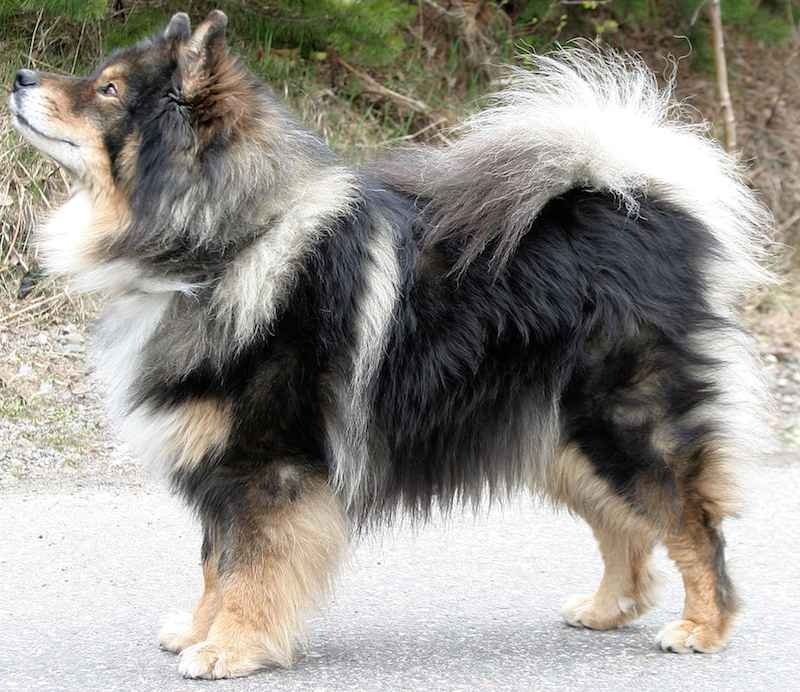 The Norwegian Buhund is a breed of dog of the spitz type. It is closely related to the Icelandic Sheepdog and the Jämthund. 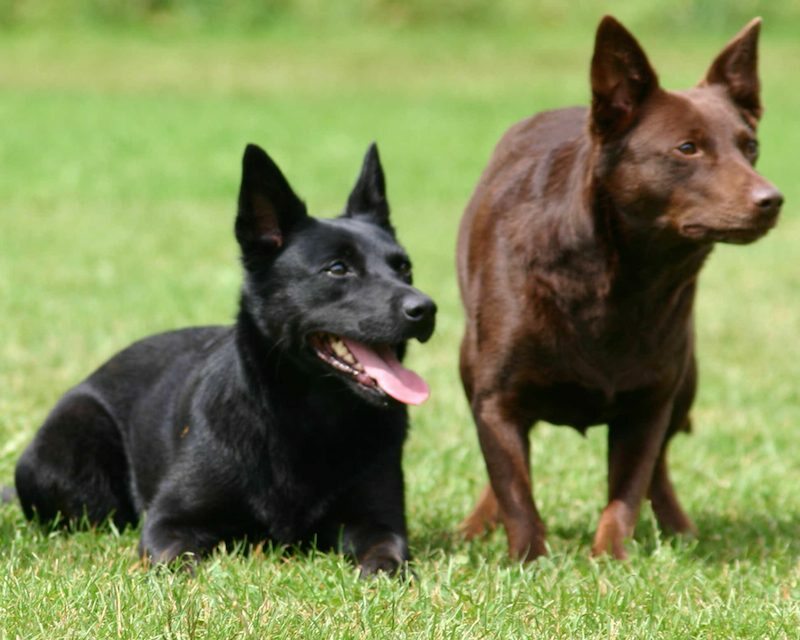 The Buhund is used as an all-purpose farm and herding dog, as well as watchdog and a nanny dog. The Old English Sheepdog is a large breed of dog which was developed in England from early herding types of dog. The Old English Sheepdog can grow a very long coat, with fur covering the face and eyes. 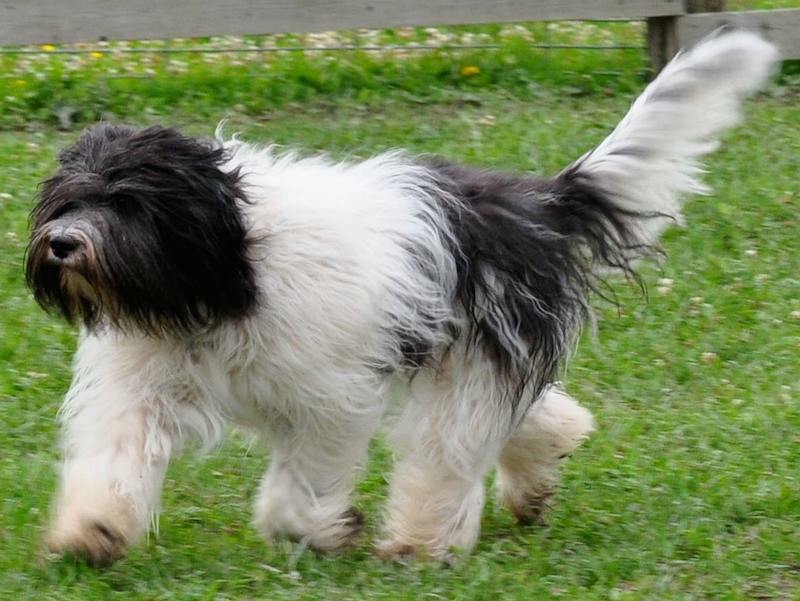 The Polish Lowland Sheepdog, is a medium-sized, shaggy-coated, sheep dog breed native to Poland. The Puli is a small-medium breed of Hungarian herding and livestock guarding dog known for its long, corded coat. The tight curls of the coat, similar to dreadlocks, make it virtually waterproof. 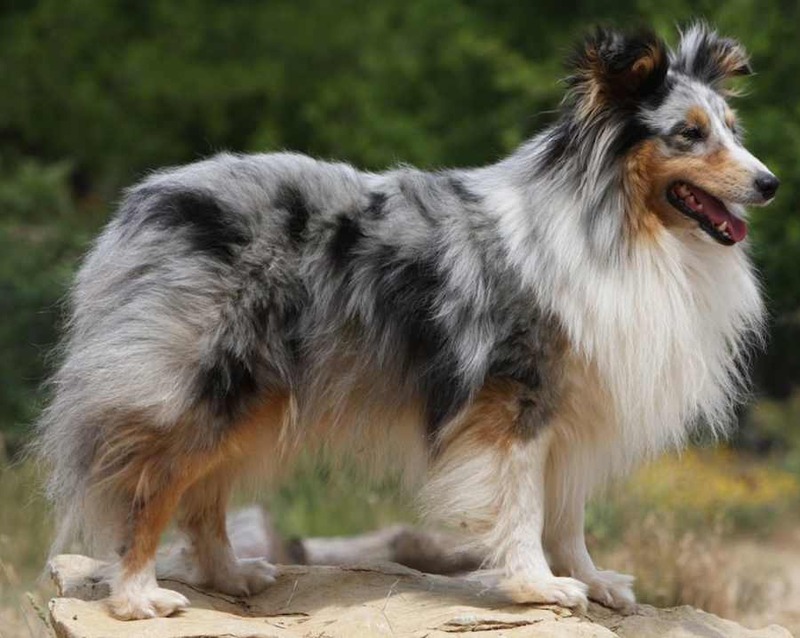 The Shetland Sheepdog, often known as the Sheltie, is a breed of herding dog. Less favored nicknames are the Toy Collie and the Miniature Collie. 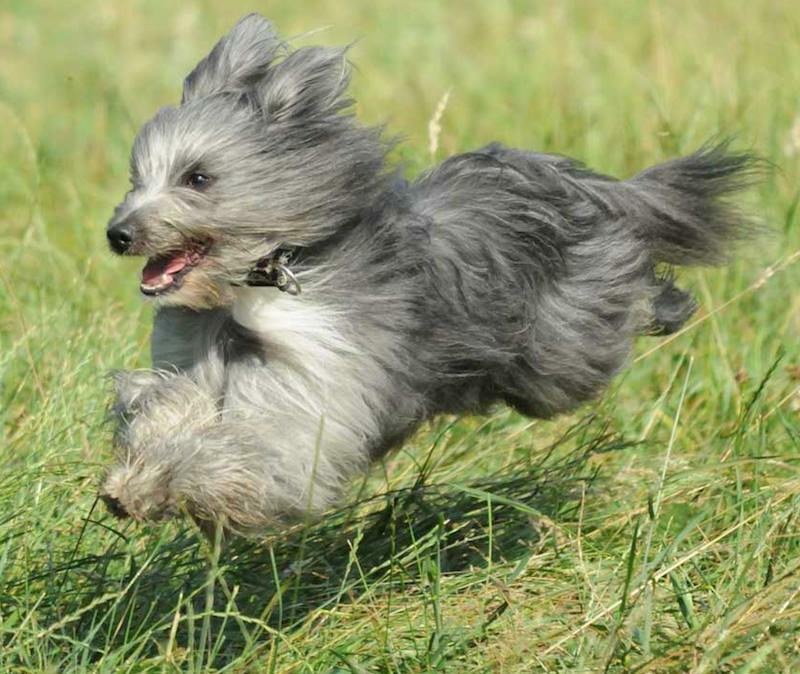 They are small dogs, and come in a variety of colors, such as sable, tri-color, and blue merle. The Swedish Vallhund is a breed of dog also known as the Västgötaspets in Sweden. 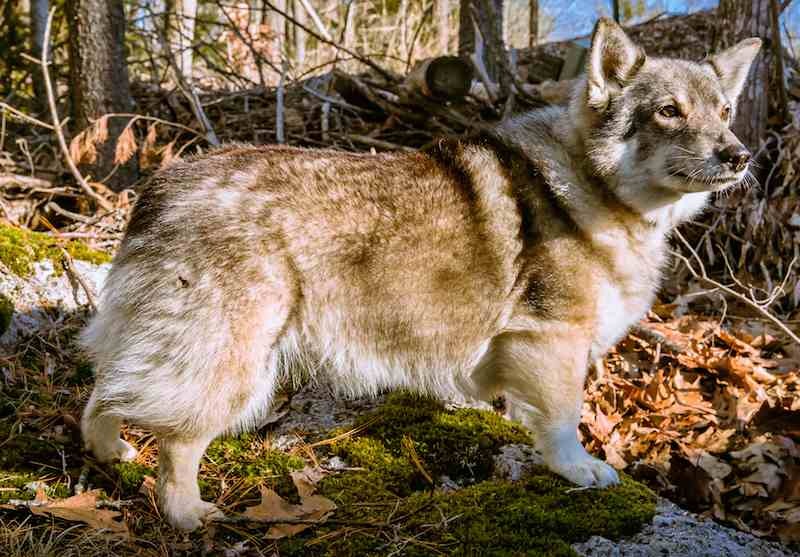 True to his heritage as a working farm dog breed, the Swedish Vallhund is an intelligent and alert companion. 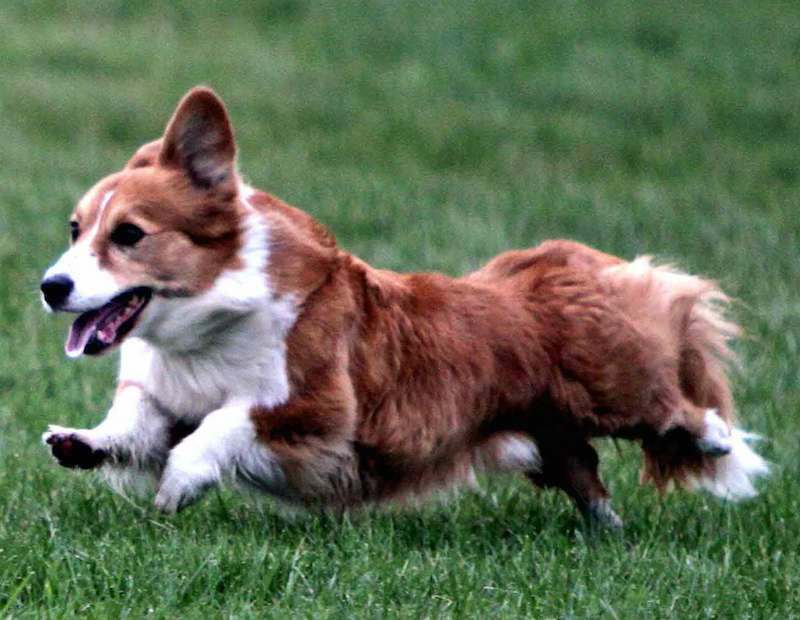 The Cardigan Welsh Corgi is one of two separate dog breeds known as Welsh corgis that originated in Wales, the other being the Pembroke Welsh Corgi (below). It is one of the oldest herding breeds. 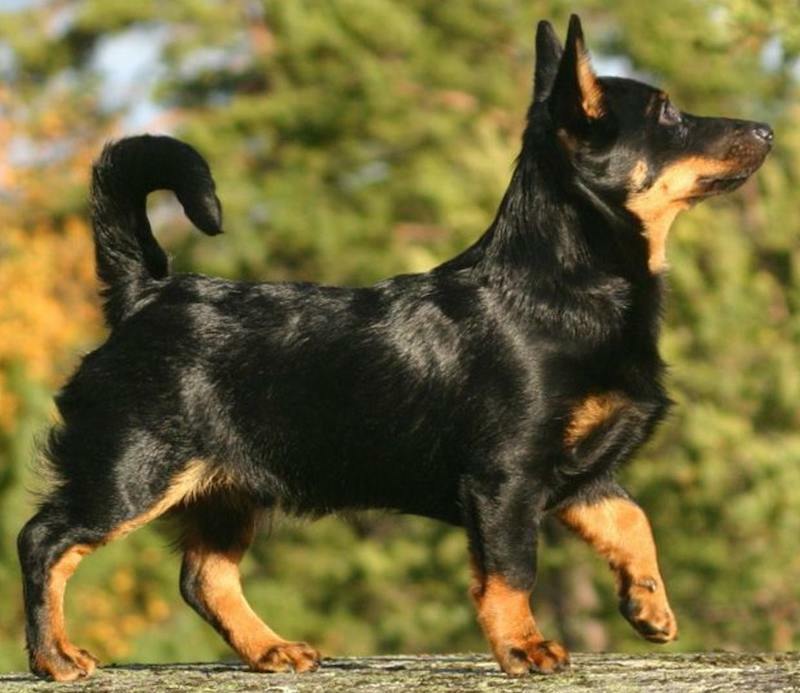 The Beauceron is a guard dog and herding dog breed whose origins lie in the plains of Northern France. 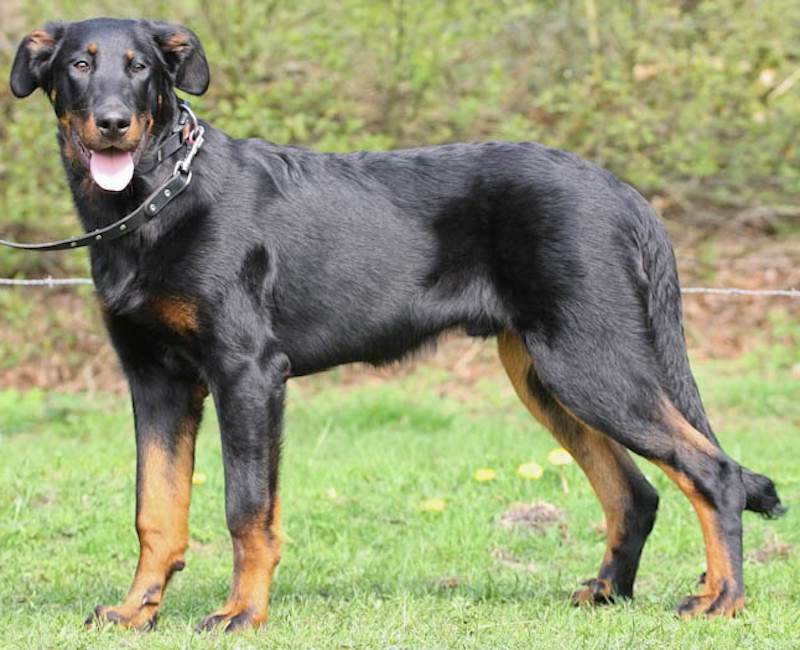 The Beauceron is also known as Berger de Beauce or Bas Rouge. 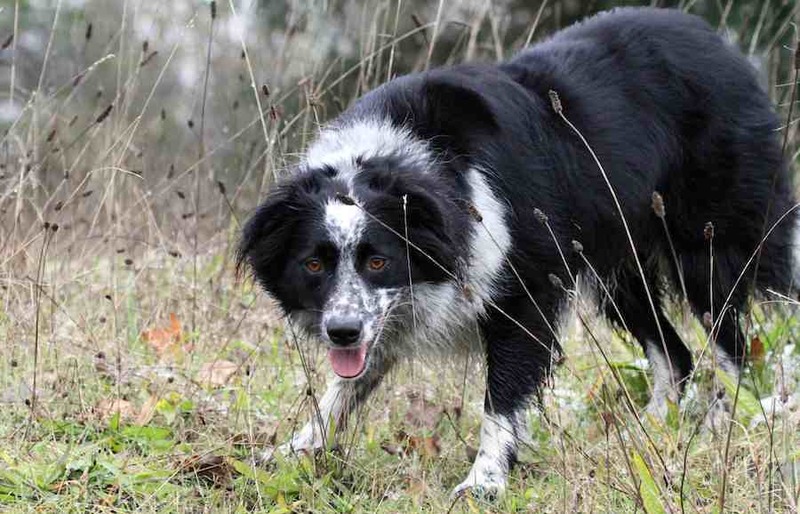 The Border Collie is a working and herding dog breed developed in the Anglo-Scottish border region for herding livestock, especially sheep. It was specifically bred for intelligence and obedience. Border Collies are the smartest dogs in the world. 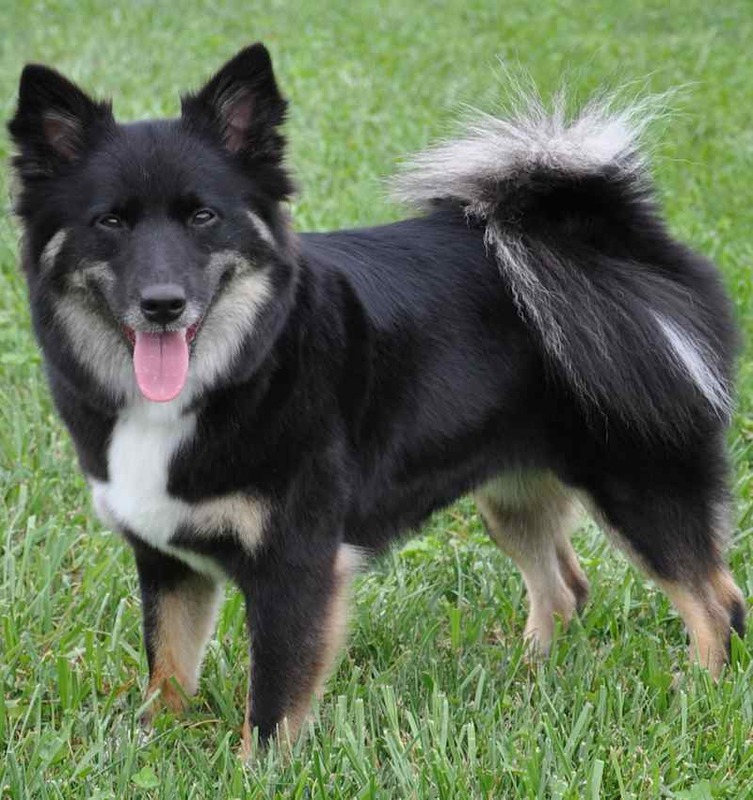 The Finnish Lapphund is a hardy, easy going, medium-size breed of Spitz type. Traditionally it has been used for herding reindeer. The Lancashire Heeler is a small and rare breed of dog developed for use as a drover and herder of cattle. 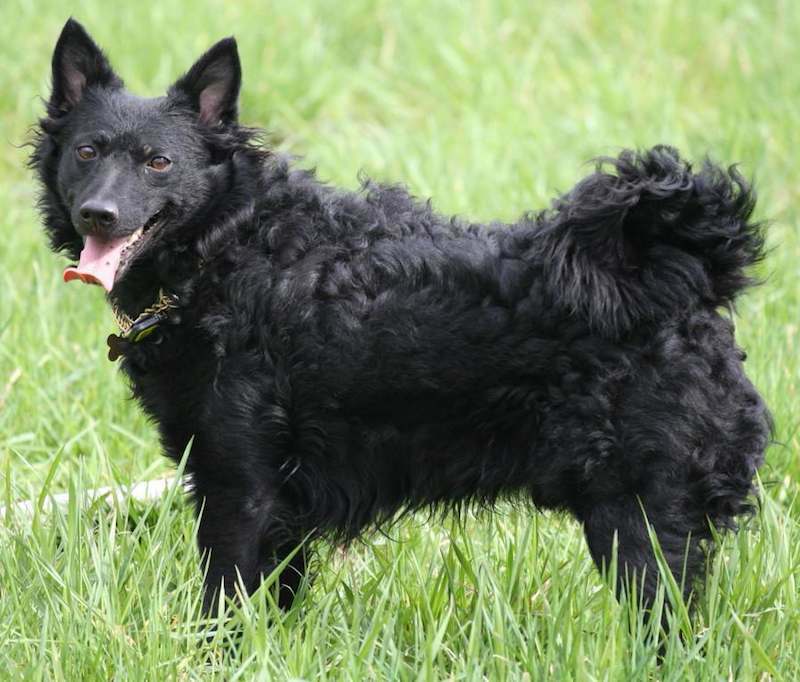 The Mudi is a herding dog breed from Hungary. 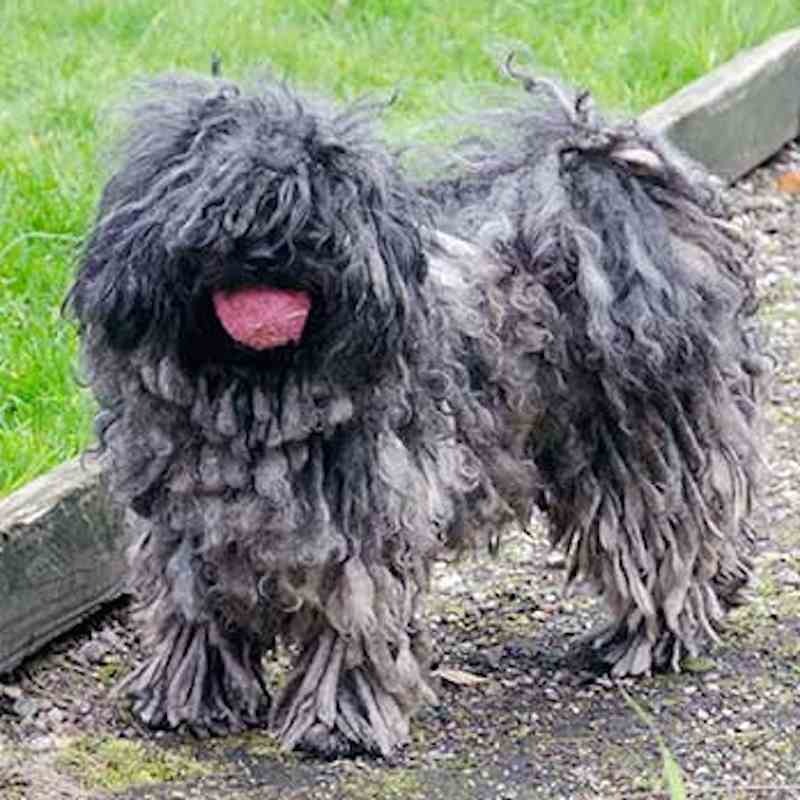 It is closely related to the Puli and Pumi, from which it was separated in the 1930s. Today, the Mudi is bred for work, sport, companionship, and show. The Portuguese Sheepdog (Cão da Serra de Aires) is a medium-sized breed of dog of the herding dog type, and is one of the indigenous regional dogs of Portugal. 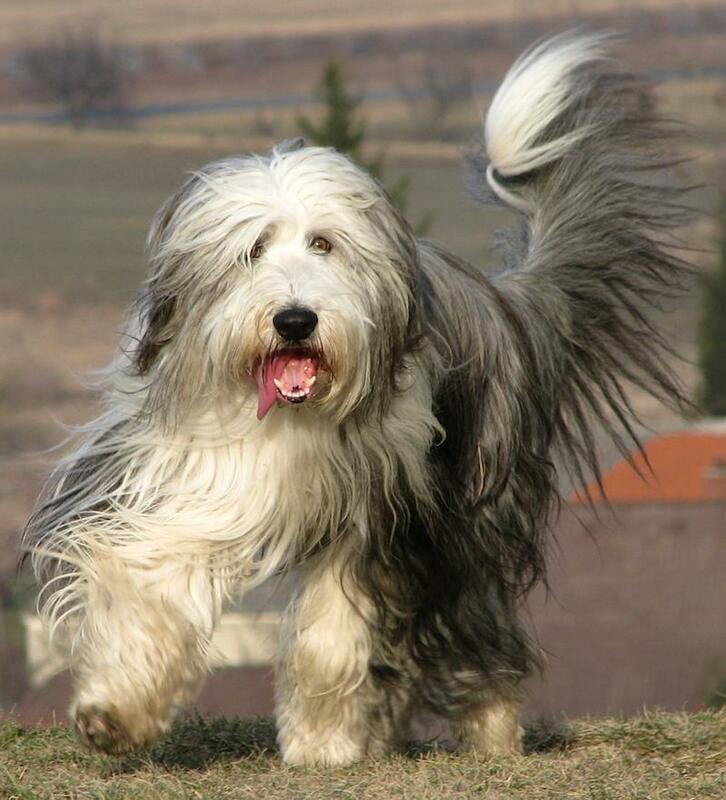 The Polish Tatra Sheepdog is a breed of dog introduced into the Tatra Mountains of Southern Poland by Vlachian shepherds. 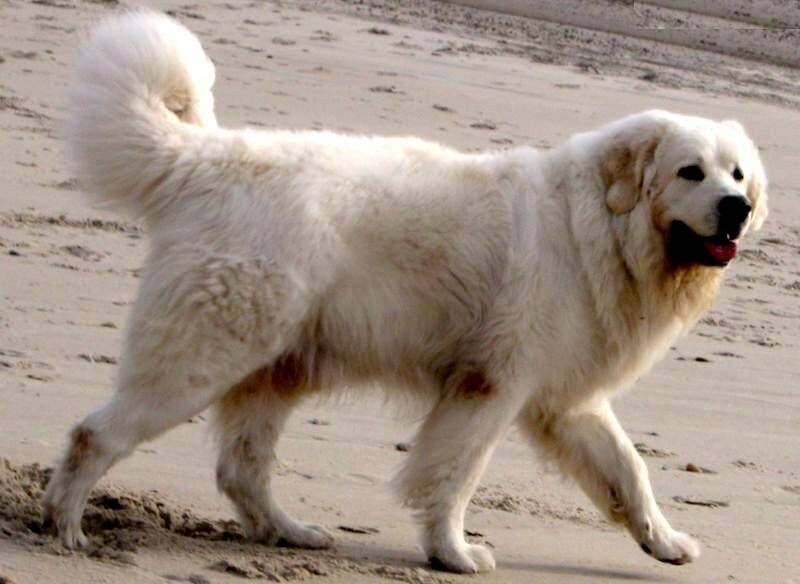 Tatras are primarily considered livestock guardian dogs.